When I was a kid I was always intrigued by my fathers worm bin. It was a 5x2 foot box that sat on the side of our house and was filled with…get ready for it…dirt! Well there was a little more than dirt. What really appealed to my child self was the collection of worms, spiders, roly-poly’s, millipedes and all other manner of creepy crawly insect the northwest has to offer that lived in that dirt. 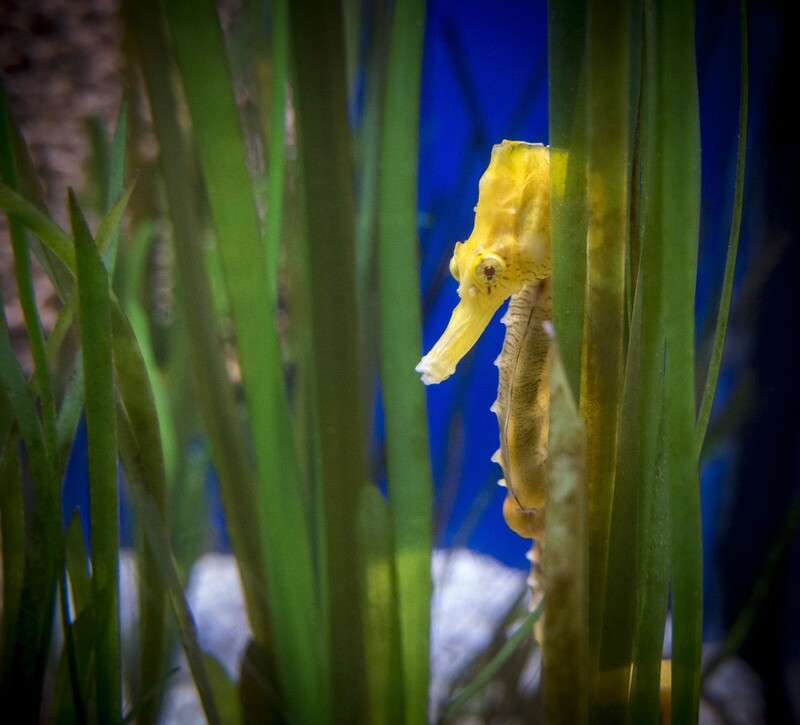 It was a regular zoo in there and everything was there for one reason…food. They all lived by feeding off the collection of organic matter that was mixed into the dirt on a weekly basis. Banana peels, coffee grounds, apple cores, leftovers… all of that was collected throughout the week in a bin under our sink and thrown into the big outside bin at the end of it for the insects to eat. In turn, they would eat it up and then poop it out the other end adding to the mass of dirt already present and adding their own ‘homemade nutrients’ to it. 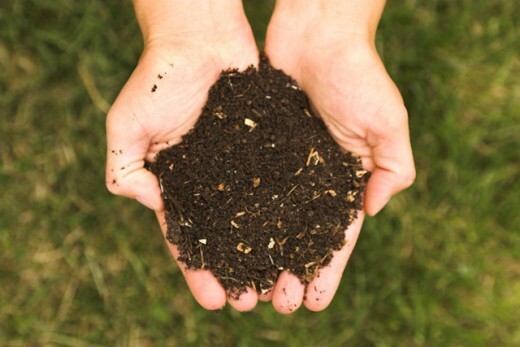 This process is what is known as COMPOSTING or turning decayed organic matter into fertilizer. This is one of the many beautiful things about nature, its ability to sustain its self. 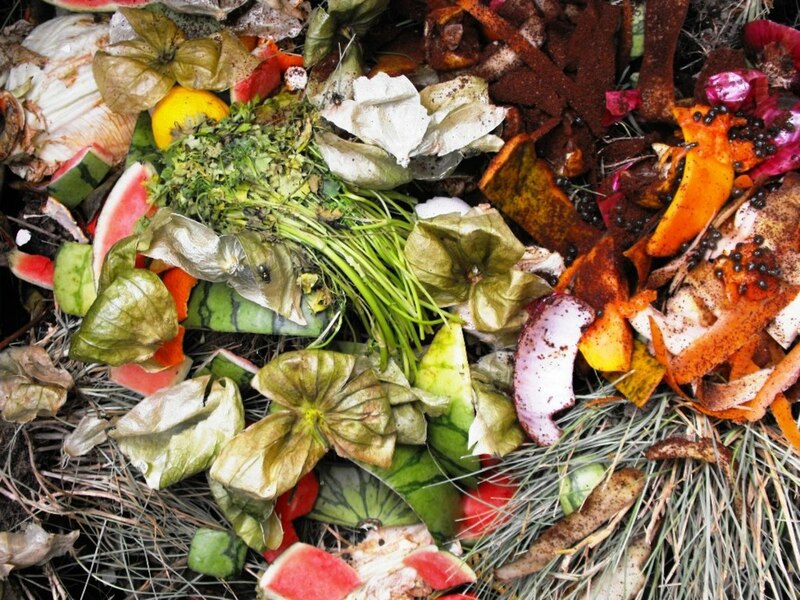 Composting occurs naturally in places like forests, well it occurs everywhere in nature but is easy to explain in the context of a forest. When a tree dies, it begins to decay and eventually falls down. Once it is on the ground, the system goes to work. Along side all of the creepy crawlies that eat it up, the forest floor its self helps to decompose the dead plant matter. There are micro-bacteria in the wild and a decomposing log can be the perfect place for them to thrive. As the organic matter is broken down into smaller and smaller pieces it mixes in with the existing dirt to create a nutrient rich carpet of topsoil. In some forests around the world the topsoil can be up to a foot thick! This is important because the topsoil is where a majority of the earth’s biological activity happens. This process is sped up in places that have more water such as rainforests and the Pacific Northwest but it will happen no matter where you are. This method will only work for those of you who have yards or large pieces of property. I guess you could do it inside but it would be really gross, you would literally be living in a pig sty! It works best for people who produce a large amount of food waste such as community gardens, farms or camps. This method also requires a bit of time investment…not in the building of the bin but in maintaining the pile. You will have to turn it periodically to promote decomposition and deter outside pests. However if you get it going and maintain it well, the pile can last for years and become a set it and forget venture with possibly more than one pile at your disposal. This is pretty similar to the compost pile method except that instead of being piled in a corner of your yard somewhere it is held in a contained bin. This makes your compost look much more presentable and also helps to keep unwanted pests out of the dirt. Compost bins are typically pretty big, think a 10-gallon tub at the minimum, so they are hard to keep inside. Also, having that much raw food even for a short time inside your house could attract flies and other insects you don’t want to be near where you live. For this reason, you want to have some sort of outdoor space to accommodate a compost bin. However it doesn’t need to be big, it could be simply a porch on the back of an apartment or something of comparable size. Something like this would be suitable for a small family or even a single person who eats a lot of fruits and vegetables. If you think a bin is right for you, then read on because there is many different types of compost bin you can get and while accomplishing the same thing, they all serve a little different purpose. This is the type of bin that I mentioned above and I believe it to be the most effective method of composting. 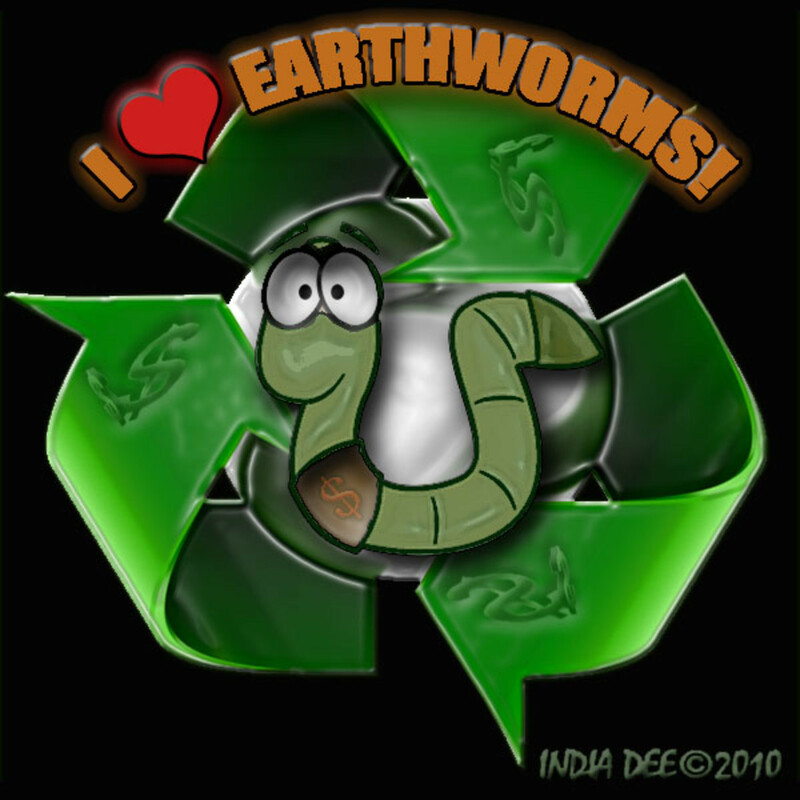 Along with bat guano, worm castings have been shown to be the most effective fertilizers in the world; better than anything we have created artificially. Worm bins can range in size from small inside set ups to large bins kept out side. They are a great alternative for people living in small houses or apartments who don’t have room to keep a large bin or don’t want to have to deal with going outside all the time to dump food waste. This one is a little bit more intensive than the other methods. I have never seen this in someones back yard, they have always been on farms and other large plots of land but that’s not to say you couldn’t do it in your yard. The reason it is usually done on a bigger scale is that it takes a little more work so people usually make a pretty large amount of tea. It involves taking compost and ‘brewing’ it to make a sort of tea that is more than just compost particles suspended in water, the nutrients are have been dissolved into the water. Do implement this method I recommend that you mix about a half a five-gallon bucket for every 10 gallons of water. Once you have those mixed together, you will need an aquarium pump that is able to pump as much water as you are using and a piece rubber hose that is able to wrap around the bottom of the container you are brewing in and fit into the pump outlet. Before you hook the hose up to the pump, poke or drill holes all along it spaced about an inch apart. This is to allow the air more places to escape so you will have more bubbles. Then hook it all up and brew away. It will take anywhere from 3-7 days depending on what you used. I have heard of people using all kinds of organic matter beside compost to make tea with. Its pretty common to see people using a fish emulsion as the base of their teas as it is high in nitrogen. 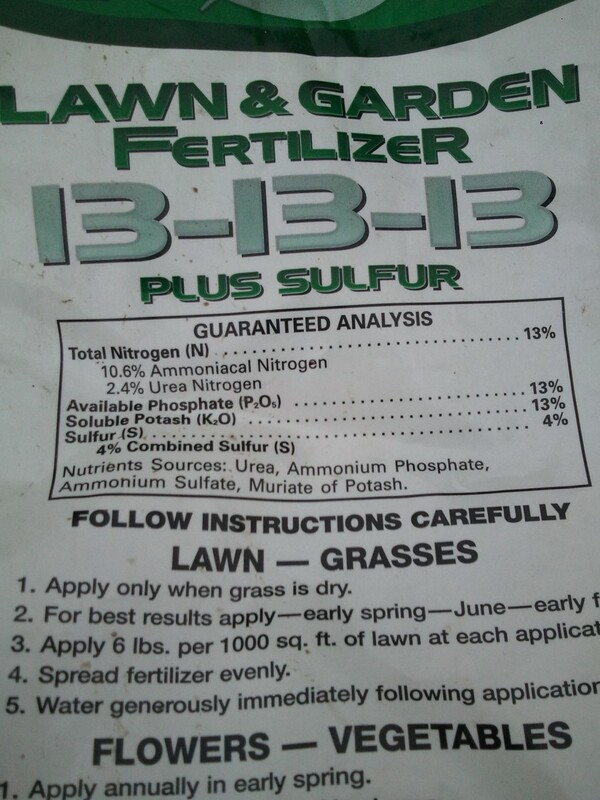 All you will ever need to know about compost tea and more! This is exactly what it sounds like, manure made out of human waste. It is pretty common to use animal manure as a fertilizer but you can also make a high quality fertilizer out of human manure. However, you don’t want to just dump you poo onto your garden as that will promote stinky smells and bad bacteria and mold growths. 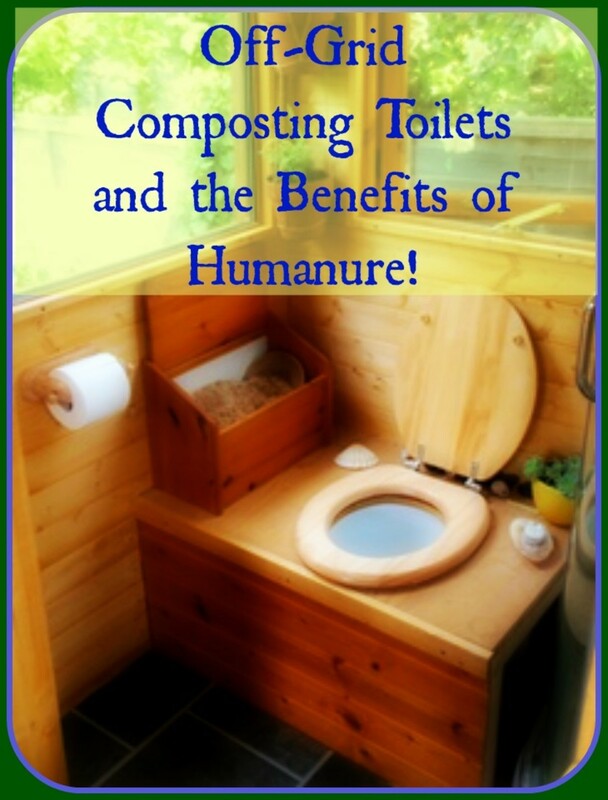 If you want to use this method, you will want to build a composting toilet, which will turn your waste into nutrient rich fertilizer. 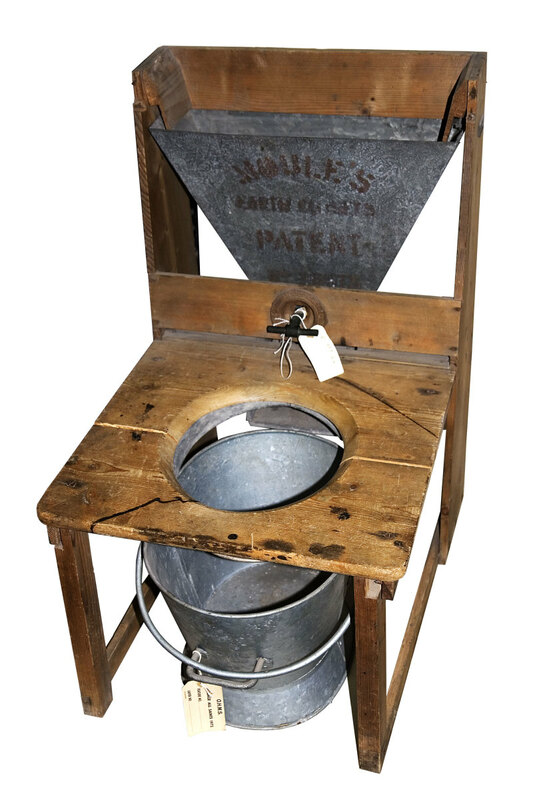 To find out everything you need to know about composting toilets, check out this link. It is also common practice to use urine as an additive to your plants. It contains all the nutrients plants need, nitrogen, phosphorus and potassium. While you can effectively apply urine straight to the plants with minimal to no damage, it is recommended that you mix about 5-10 parts water with one part urine. With all of these methods it is important to keep you carbon nitrogen ratio in balance. If you do not keep this ratio in balance you will slow down the decomposition process process and promote the growth of unproductive microorganisms. Your pile relies on 5 major microorganisms to decompose but you only want the productive ones. If you do not already compost I urge you to start and soon. Who knows how much waste you have wasted by throwing it away. Why not harness that power and use it to you benefit!!! Get up and start composting today and you will soon see the value of the Black Gold!!! !